Need a high quality tool? 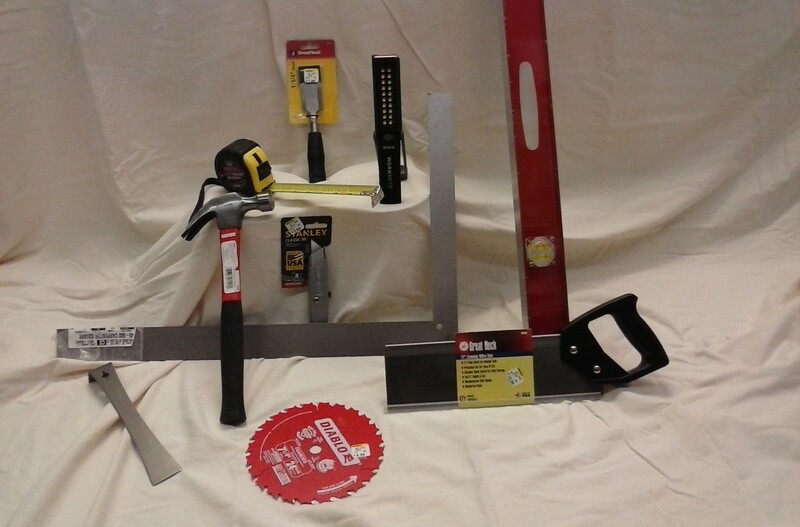 Come to Simmons for a wide variety of essentials, such as hammers, saws, levels, tape measure, carpenter square, drill bits, router bits, knives, saw blades and much more! Need power tools? Feel free to browse our online catalog or stop by the store. We’ll be happy to order the right tool for your job.